I am so ready for a vacation...anyone else? I don't need anything fancy or long...just a little weekend getaway. 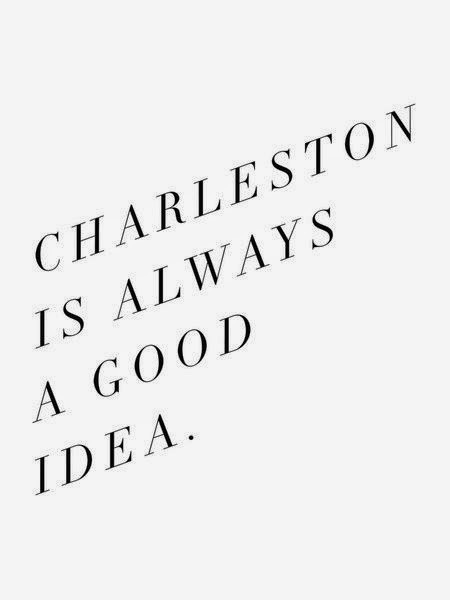 Charleston would be perfect. Now, of course, I wouldn't turn down a week long tropical vacation...but I'm not going to be picky. Charleston is a short drive away and has just what I need- great food, shopping and views! And I would happily take this trip with my hubby or a bunch of girlfriends. ....and pretty much any place on King Street! Charleston is one of my favorite places! I need a vacation too, I just want to be somewhere warm at this point! I've lived in Charleston my whole life and I swear I've never heard so many ppl rave about it till I started blogging! 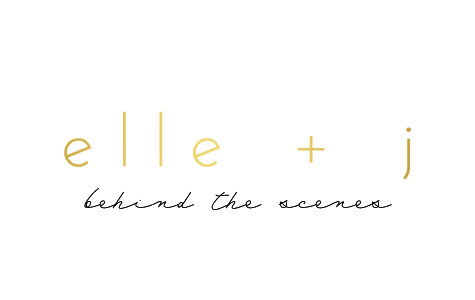 Bloggers love Charleston! To me it's just home so it always makes me laugh! I love this! My bf and I are talking about going there for our anniversary this summer because he has never been. I am going to write down your places to go!